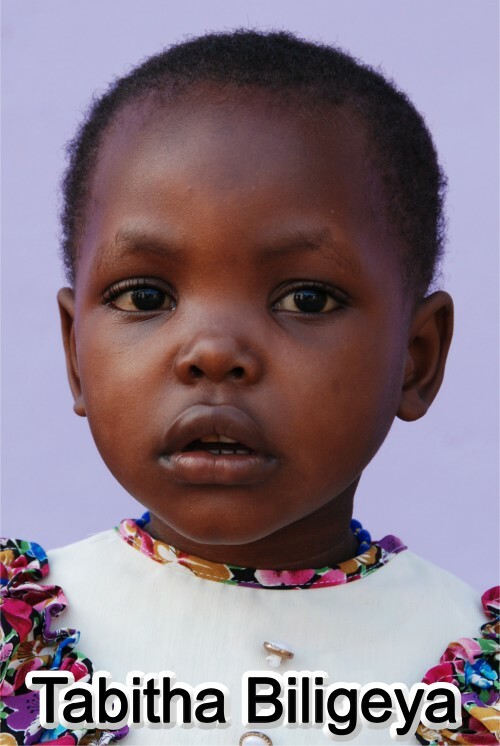 Tabitha’s mother was abandoned by her husband in 2004. No one knows where he is to this day! She was left with four children and was pregnant. The three older children are at admitted at Bujora children’s home. The other two whose names are Tabitha and Kabula (2years old) were admitted at Bethany after this lady was interviewed and found that she is homeless and no relative is prepared to welcome her at their homes. She is HIV Positive as was tested recently and so she is in a difficult situation. The social welfare in Magu has tried to help her when she was in Magu hospital and it is them who advised her to come to Bethany to find the possibility of any help.